We believe providing the right amount of support and challenge will nurture a young child’s drive toward independence. 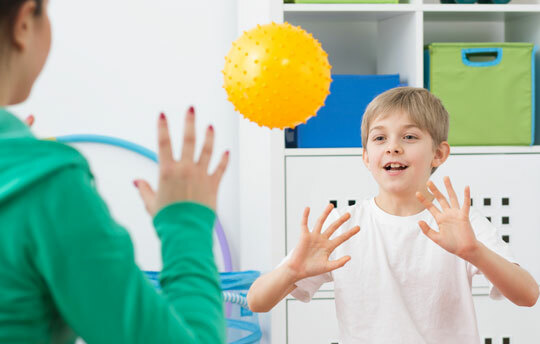 With a holistic approach, we strive to highlight the child’s strengths to foster growth in areas of weakness. We believe promoting independence within their environments and empowering them to navigate their world is key. All children have an innate interest and curiosity about their immediate environment. 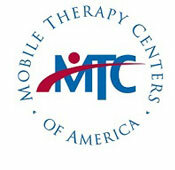 MTC aims to help children develop the skills needed to appropriately interact with others across a variety of settings. At MTC, helping children is a collaborative effort, so we work closely with parents and paraprofessionals involved in the child’s life to maximize success. 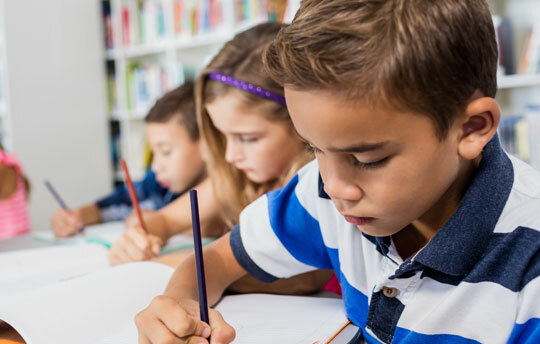 We provide services at our office, onsite at your child’s childcare center, or private school. We offer Mobile Therapy Services in and around the Chicagoland area including Lake County, McHenry County, Cook County, Chicago, Libertyville, Vernon Hills, Lake Zurich, Gurnee, Grayslake, Lake Forest, Waukegan, Schaumburg, Buffalo Grove, Cary, Crystal Lake, Moline & Rock Island IL. Additional areas include Davenport, Iowa and Bettendorf, Iowa.